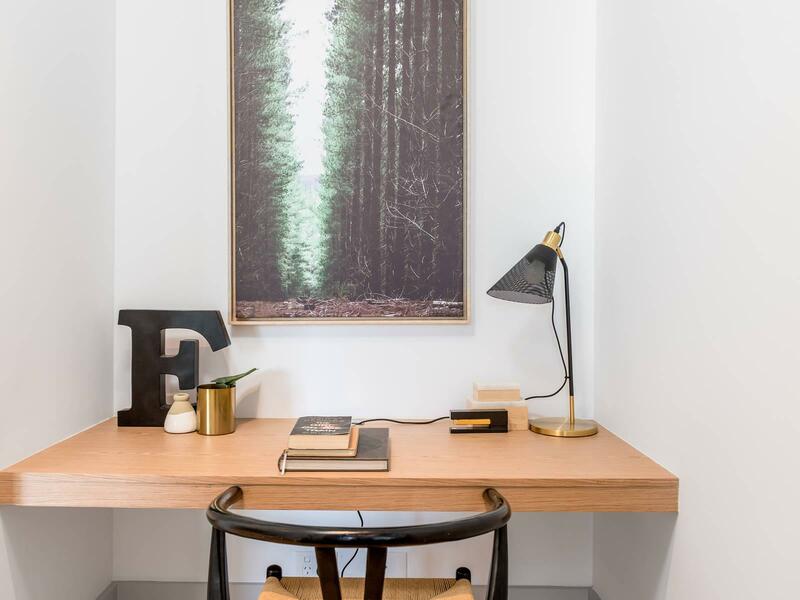 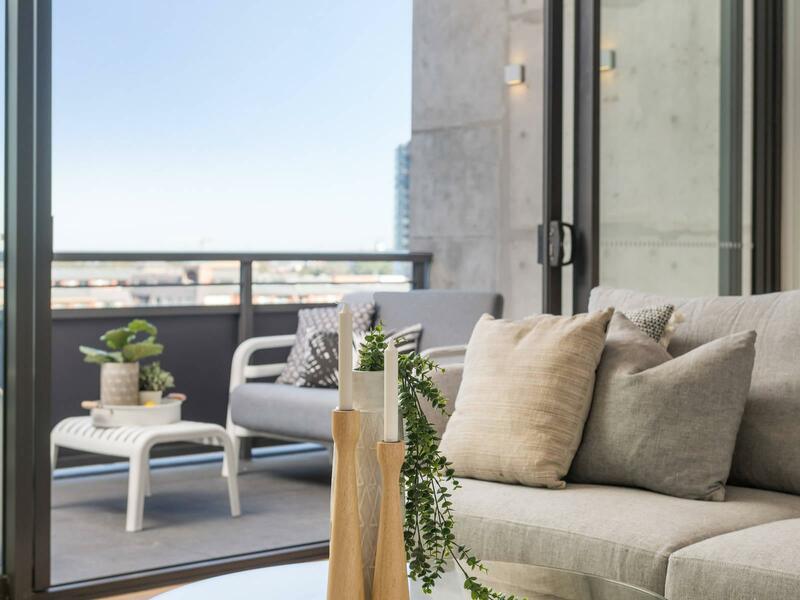 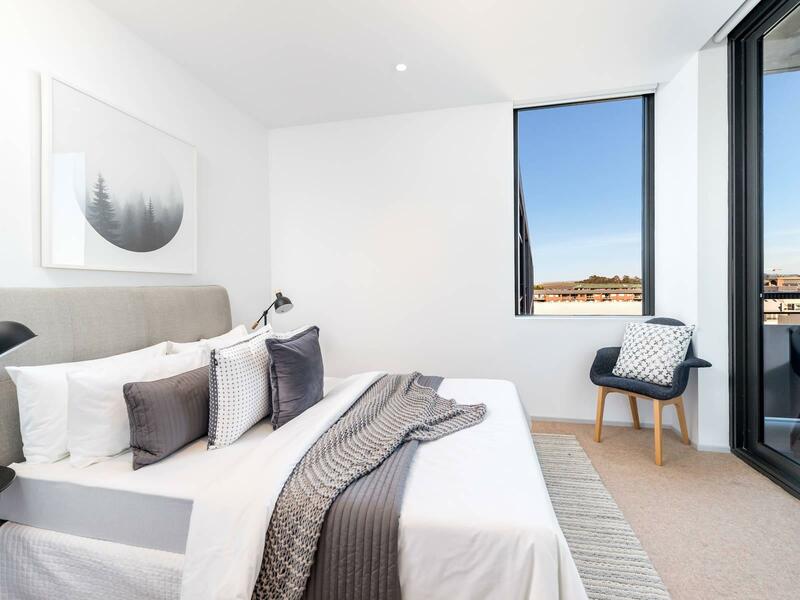 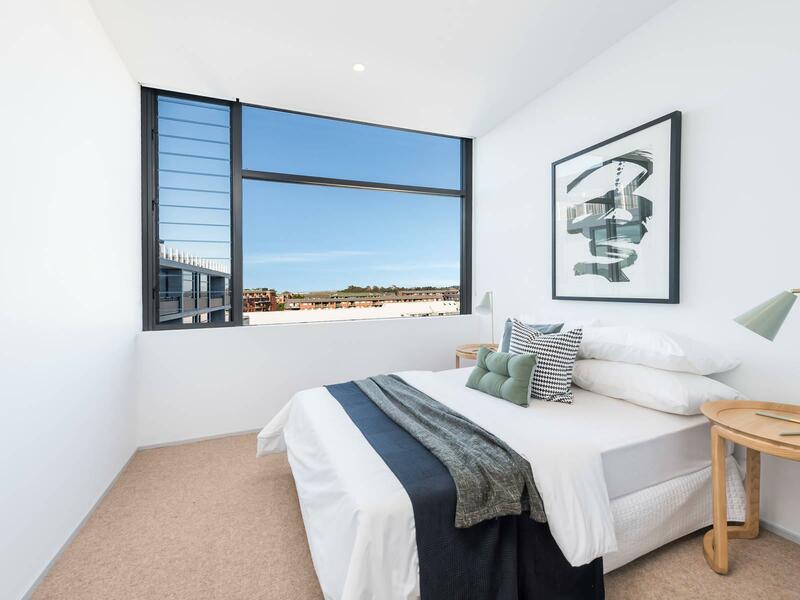 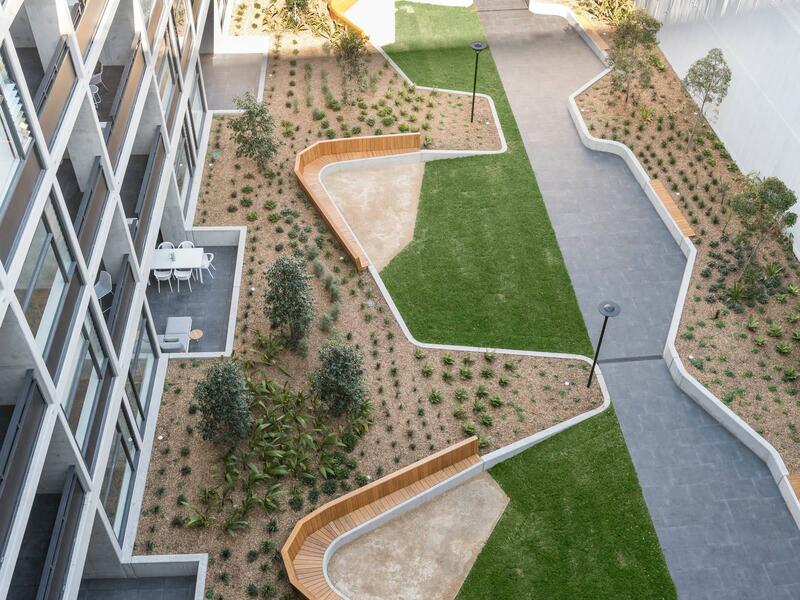 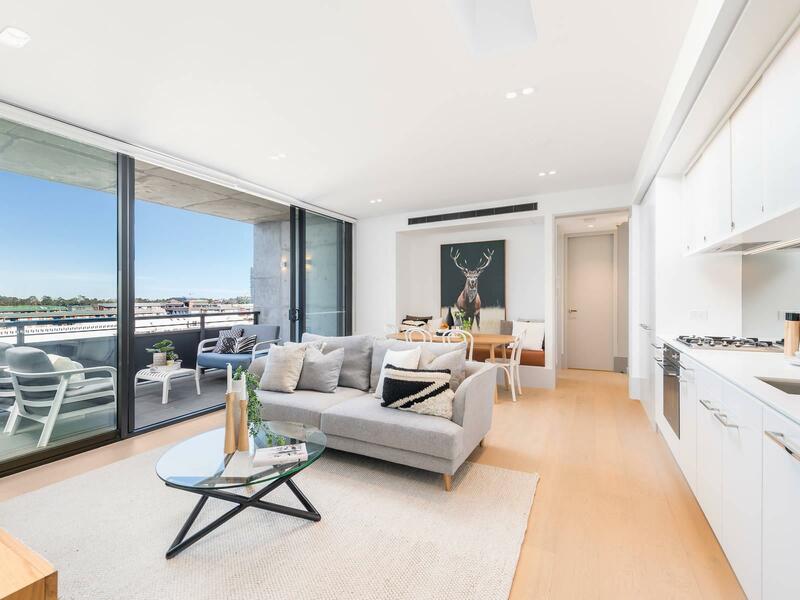 Located in the beating heart of Erskineville, this just-completed luxury apartment at One A is yours to own. 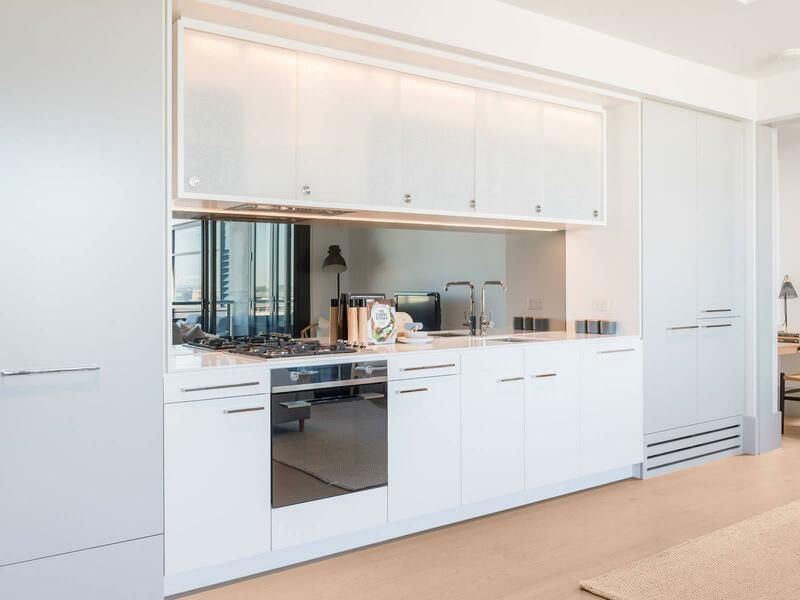 The 84m2 two-bedroom + media apartment is located on Level 7 – the same floor as the dual-level penthouses at One A – and faces internally, offering picturesque views, privacy and quietude. 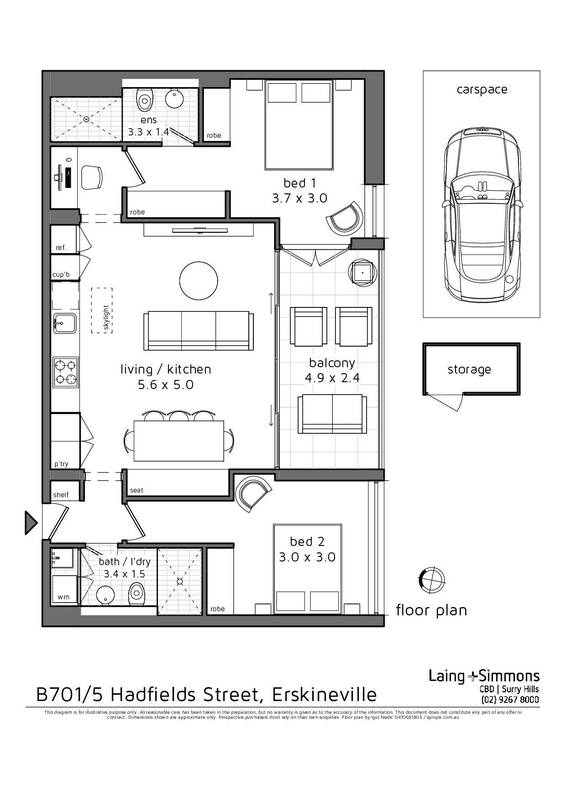 A flexible floorplan featuring split bedrooms allows for a variety of occupants for the owner-occupier or investor (estimated rental: $800-850 per week). 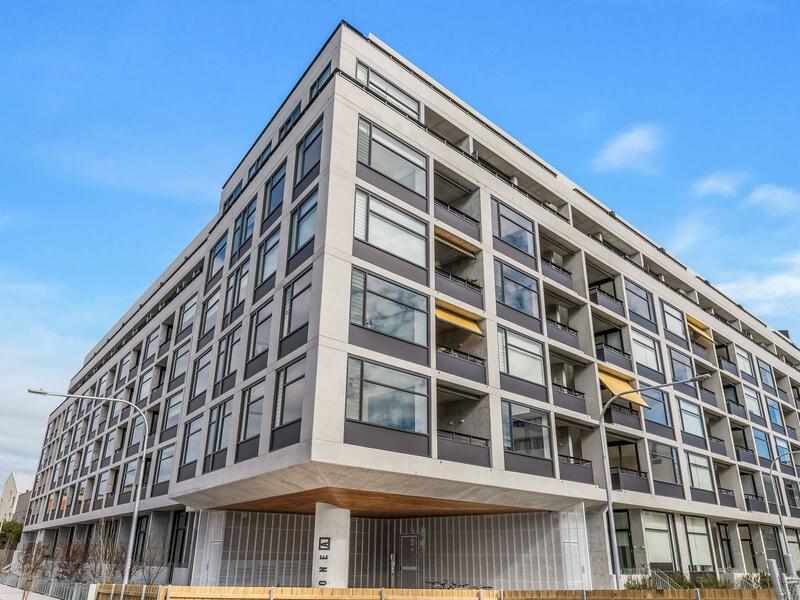 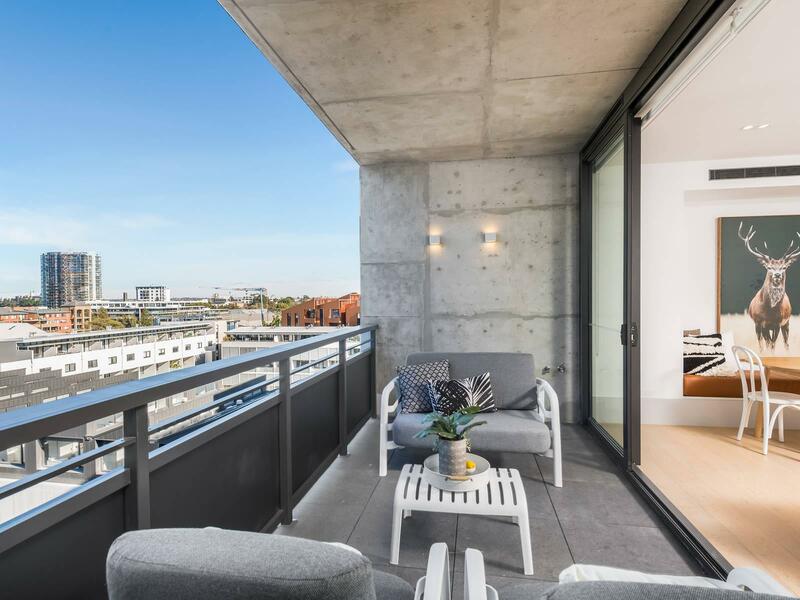 There’s also a generous living/dining area with built-in leather seat, 10m2 covered balcony (only a handful of apartments at One A permit an outdoor BBQ – this is one of them! 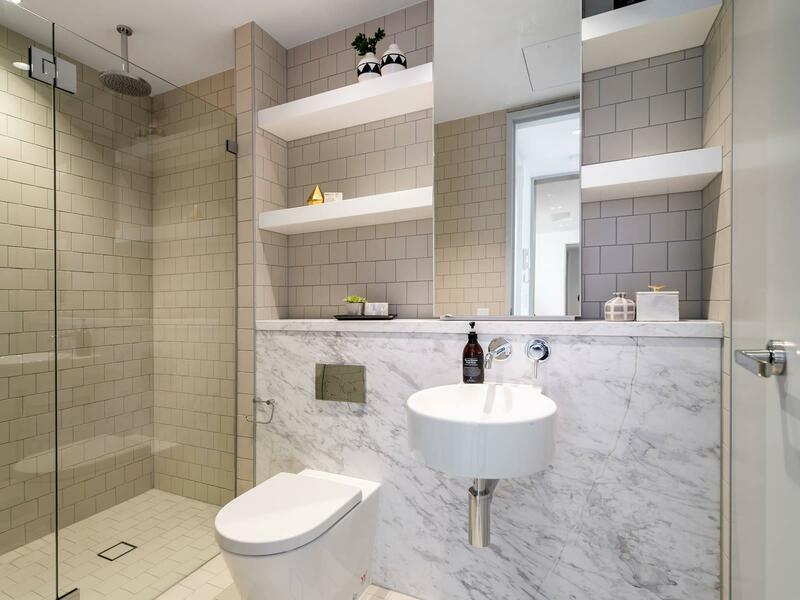 ), and two full bathrooms, finished with upgraded marble feature walls. 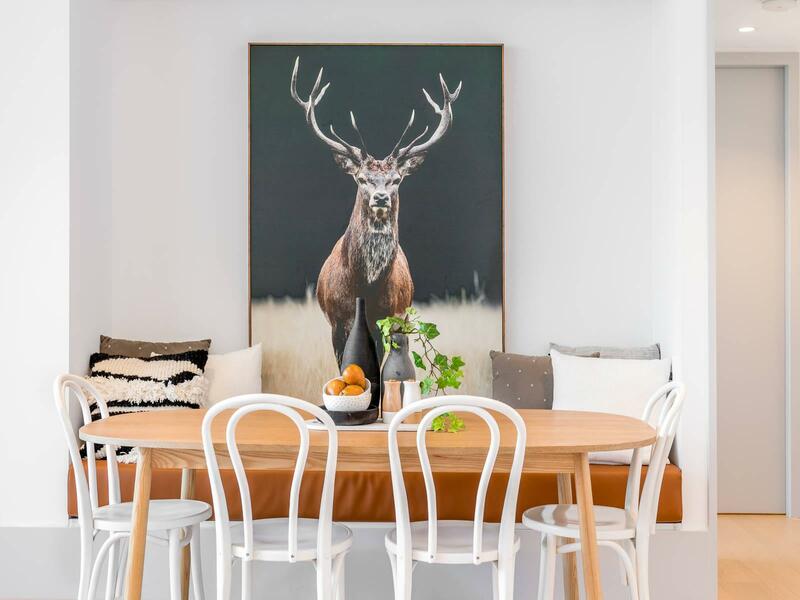 Life in Erskineville doesn’t get much better than this.